At Amberleigh Cleaning Services we offer two types of services: reactive maintenance and planned maintenance. Amberleigh Cleaning Services offer reactive maintenance as a rapid response to our clients, it covers the fundamental belief of being available 24/7 for our customers. The service is key in certain sectors and at Amberleigh Cleaning Services planning for reactive maintenance is our area of expertise. We will provide a dedicated Contracts Manager to work with our customers, they are on hand to deal with any particular needs and wants of any type of reactive maintenance required. 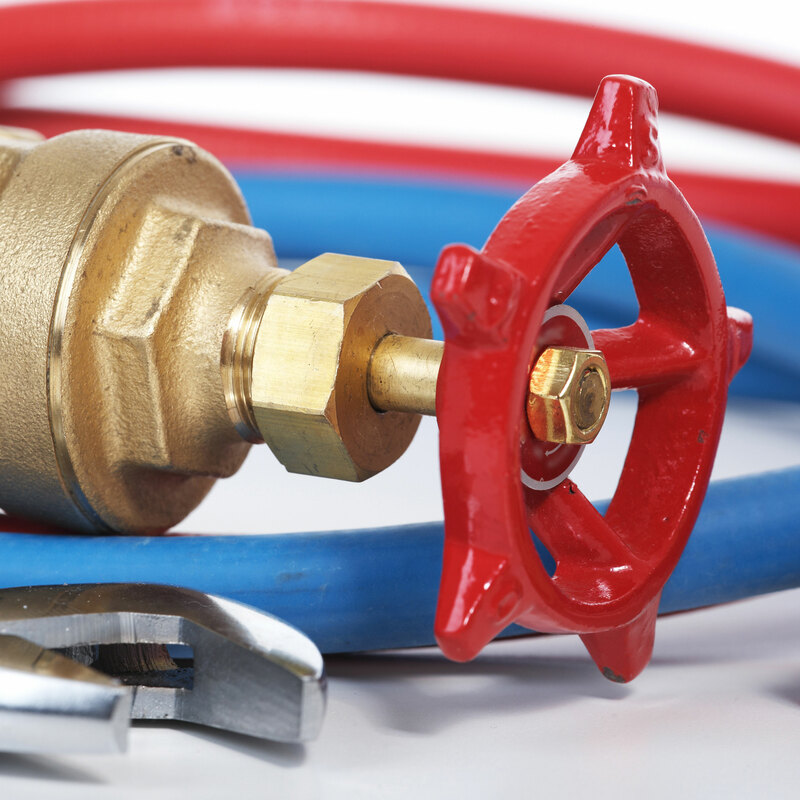 We believe that preparation and prevention are key when it comes to maintenance. In today’s climate we fully understand the ongoing needs of a job or organisation that requires high or low level maintenance. The level of planned maintenance is tailored to your specific needs and we will work with you to ensure your requirements are met.